Go Sox! – NER Construction Management, Inc.
NER Construction wishes our client, the Boston Red Sox, all the best in the 2018 Word Series. 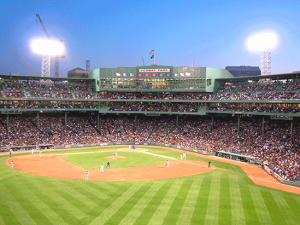 NER has proudly helped with the restoration and improvements of America’s most beloved ballpark, Fenway Park, for many years. This year’s team has been remarkable to watch. Their spirit and camaraderie is a shining example of what true teamwork means. We can’t think of another team more worthy of this year’s Commissioner’s Trophy. From all of us at NER, Go Sox!